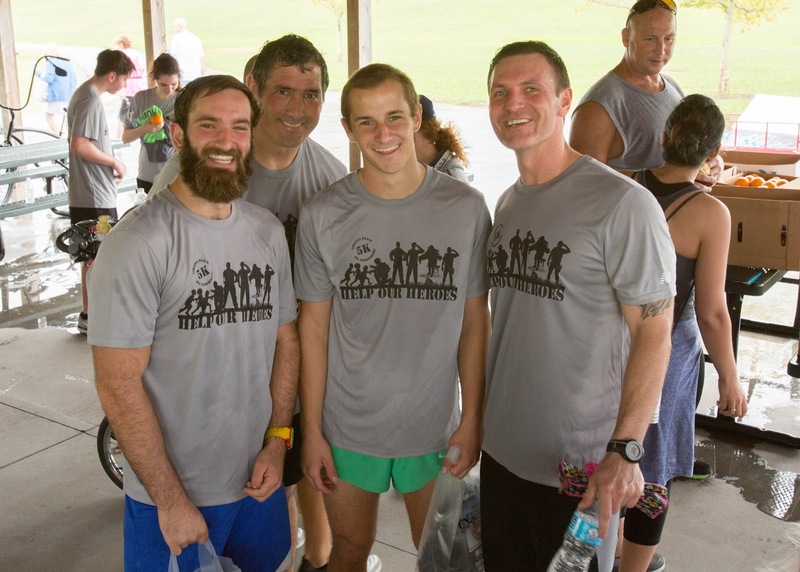 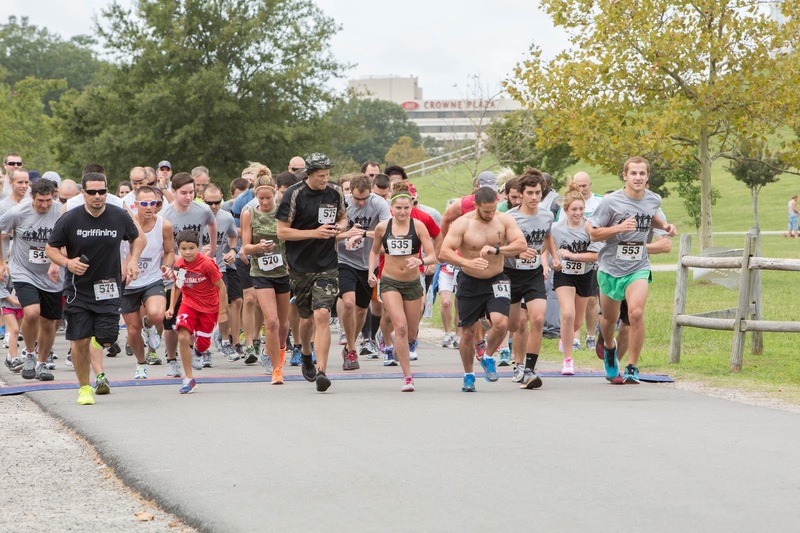 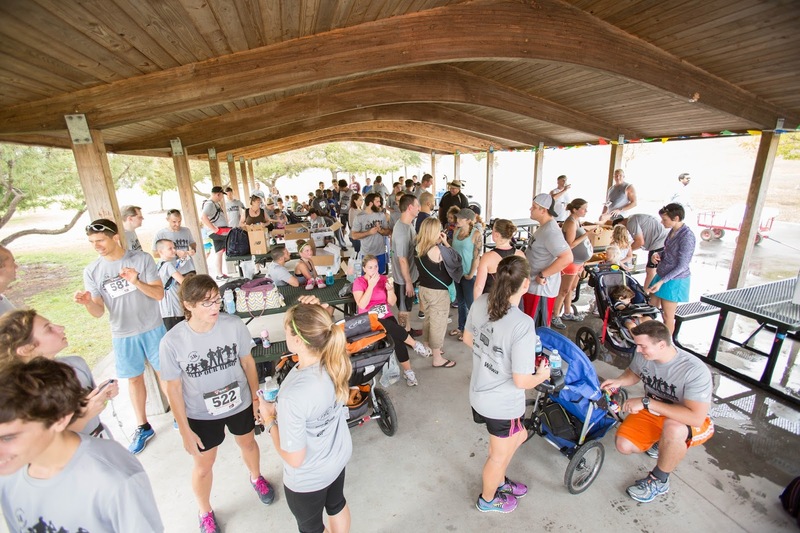 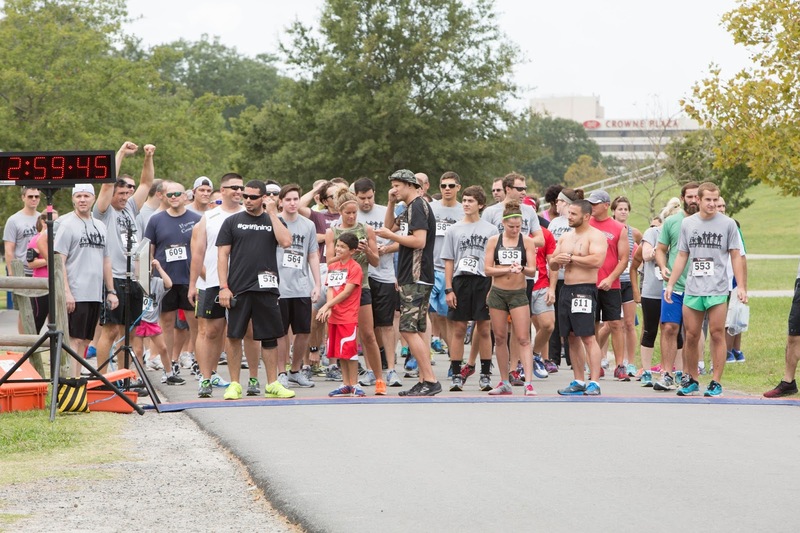 Last month, the Virginia Beach office held the Help Our Heroes 5K for the Veteran Low to High Challenge! 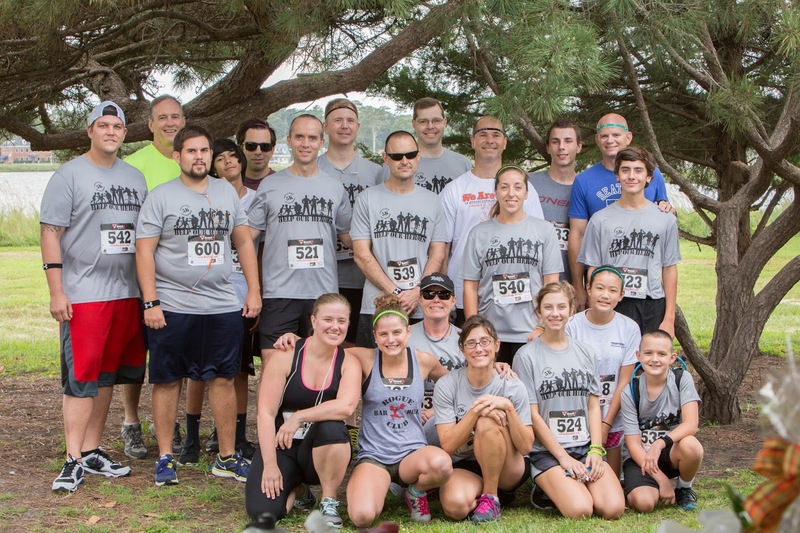 The office raised a total of $6,485 for our partner Veteran organizations, with 117 runners participating in the event. 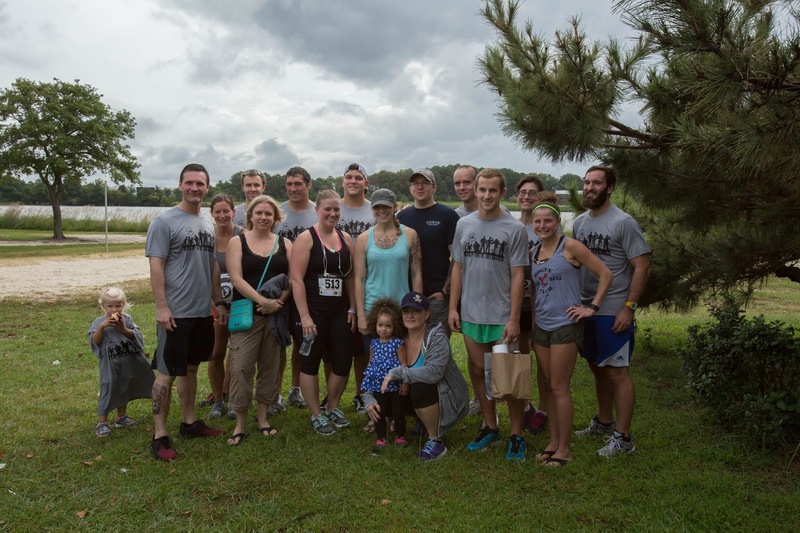 The Virginia Beach office and the rest of the Orion team would like to thank everyone who made this event a success, especially to the sponsors New Balance, ECPI University, Hybrid Training Center, Wawa, Military Produce, Dog Tag Brewing, Greystone, Archer & Greiner P.C., and Greenwich Kitchen Center! 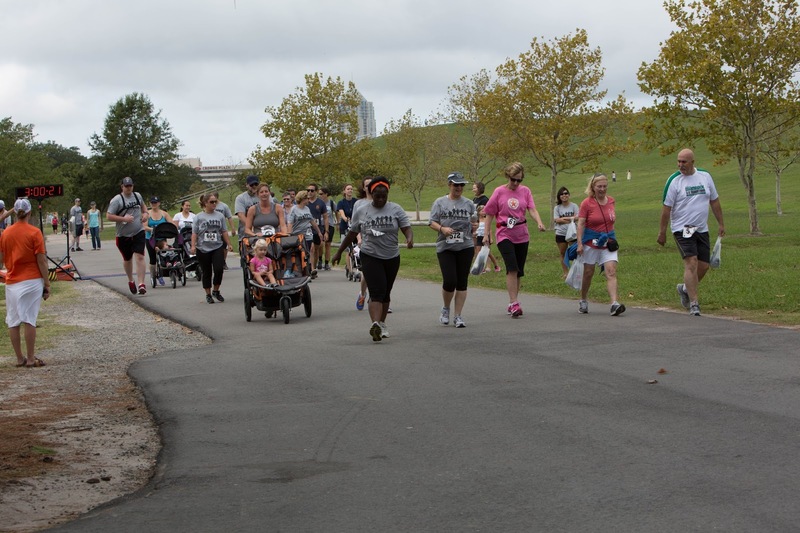 It is our goal to raise $100K+ for our partner Veteran Organizations through the Veteran Low to High Challenge and through 5K Run /Walk Races in each of the cities in which we have an Orion office – Austin, TX; Cincinnati, OH; Raleigh, NC; Virginia Beach, VA; and San Diego, CA. 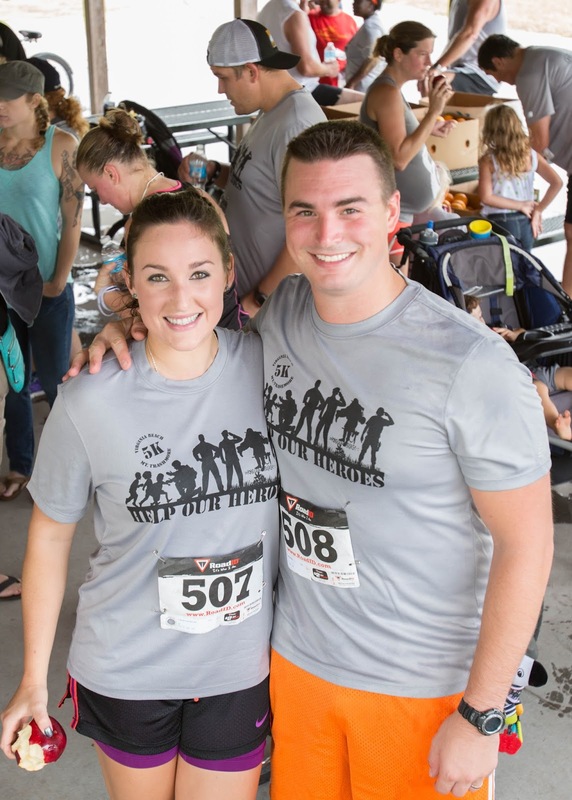 The next 5K race to help support our Veteran non-profit organizations will be held on Saturday, November 8th in San Diego,CA.